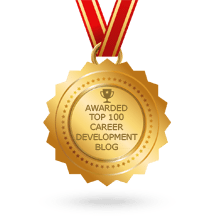 In addition to career coaching, Angela also has a background in digital marketing and computer and systems engineering. Check out her entire portfolio at AngelaCopeland.com. Angela is a Co-Host of the 2nd Annual Multicultural Career Expo that will be held on Sunday, April 12th. The career expo’s mission is to provide a comprehensive platform for all cultures to achieve their career goals. In addition to supporting the career expo, Angela will be a guest speaker on the topic of Building Your Personal Brand. To learn more, visit the Multicultural Career Expo website. Angela in the Employment Chair of the American Marketing Association. The AMA was established in 1937 by visionaries in marketing and academia. Today, the AMA has grown to be one of the largest marketing associations in the world, with over 30,000 members who work, teach and study in the field of marketing across the globe. To learn more about the AMA, visit our website. Angela is on the Board of Directors of Memphis Area Legal Services. 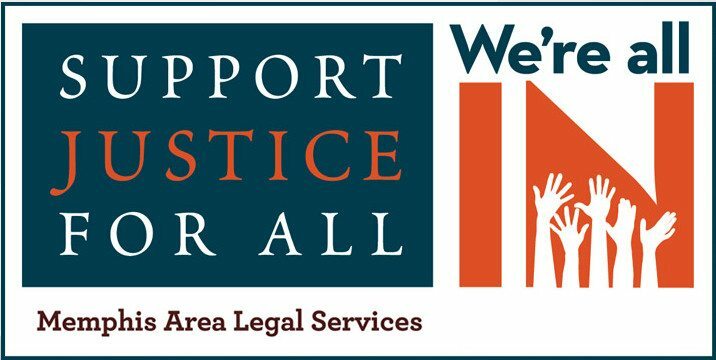 Memphis Area Legal Services, Inc. is the primary provider of civil legal representation to low income families in the western Tennessee counties of Shelby, Fayette, Tipton and Lauderdale. MALS helps individuals and families facing critical, sometimes life-threatening, situations such as domestic violence, mortgage foreclosure, or consumer fraud. To learn more about MALS, visit our website. Angela is the Co-Founder of the South Main Recycles initiative. When Angela’s neighborhood lost its funding for community recycling, she paired up with two other concerned citizens. Together, they raised money to put recycling back in the South Main neighborhood. To learn more about this important and exciting initiative, visit the South Main Recycles Facebook page. Angela is the Co-Founder of the Memphis To Moore imitative. When a tornado hit Angela’s hometown of Moore, Oklahoma in 2013, she helped to lead the charge on raising money in her area. Within 17-days, Angela co-hosted a 200-person event that raised over $34,000 for the Moore Public Schools. Visit the Memphis To Moore website here.